The Promotores de Salud program consists of a group of dedicated and hardworking volunteers who are passionate about their community’s wellbeing. All members of the program are patients or are family members of patients from Camrarena Health who have been positively impacted by the services and care received. The Promotores de Salud focus is on obesity prevention through the promotion of physical activity and healthier nutrition. They are able to participate and represent Camarena Health in community events where they educate and connect the community to resources that can help individuals improve their overall wellness. 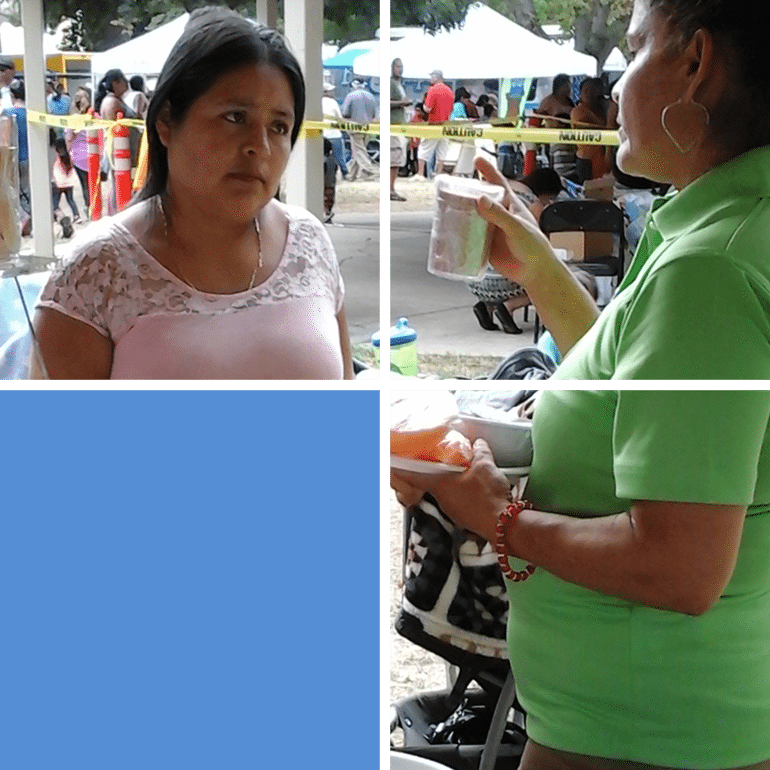 They bring awareness to the community about the consumption of certain foods and drinks through activities like “Choose My Plate” and “Rethink Your Drink” and provide referrals to Camarena Health’s nutrition and exercise classes. The Promotores de Salud are constantly working to serve as the bridge of information for our Spanish speaking families. Camarena Health is delighted to have such a hard working team of volunteers who advocate on the behalf of our community’s health.